Compliance at Owens Corning means that we follow our Ten Guiding Principles all of the time, with no exceptions. Owens Corning is committed to the principles of environmental sustainability, product stewardship and to the safety and health of our employees. 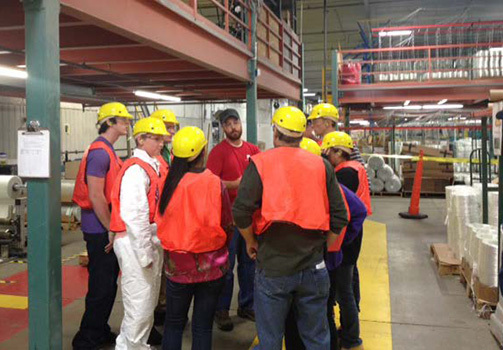 Owens Corning aspires to be a net positive company. We recognize that it is not merely sufficient to reduce our footprint on the planet, but must also expand our handprint, or positive impact, through our strategies and actions. 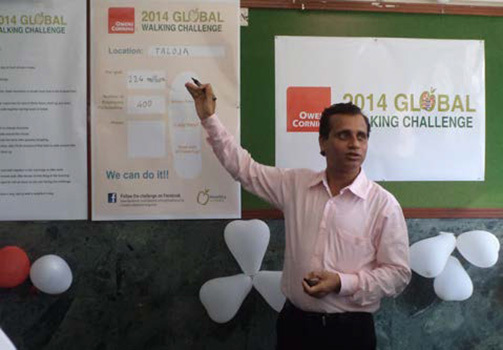 Owens Corning understands the power of collaboration in the execution of our sustainability strategy. In late 2013, Owens Corning commenced work with a consulting group to develop a materiality matrix which identifies the most relevant issues for the company and its stakeholders. The new materiality matrix was developed with the input of over 80 internal and external stakeholders. 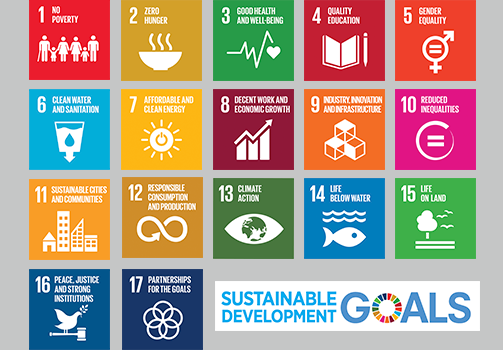 Our approach to the 17 SDG’s is a stepwise one where we are identifying how we might 1) have direct impact, 2) have direct influence or 3) have indirect influence. A company’s reputation is everything. Owens Corning has a reputation not only for quality products and services, but for conducting business ethically and in compliance with all laws and regulations. This is why our Corporate Governance and our Code of Business Conduct are so important. 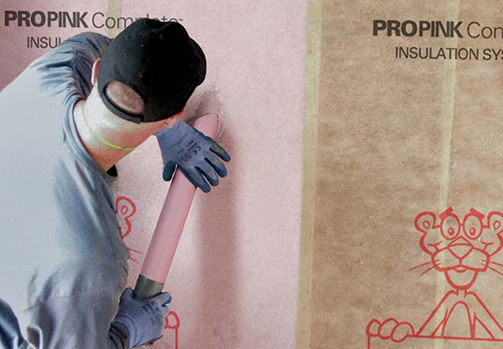 Owens Corning’s policies and practices define the expectations of our employees, supplier, vendors and contractors. We use these policies as a standard for how we operate day-to-day and are a responsibility we all share. Compliance at Owens Corning means that we follow our Ten Guiding Principles all of the time, with no exceptions. They are designed to ensure that employees act with integrity and in an ethical manner, avoiding even the appearance of impropriety. Each guiding principle is supported by one or more Business Conduct Policies detailing compliance expectations. Owens Corning’s Code of Conduct and Ten Guiding Principles are inspired by and aligned to the UN Global Compact, the Universal Declaration of Human Rights, the U.S. Foreign Corrupt Practices Act (FCPA), the UK Bribery Act, and the OECD Convention on Combating Bribery. Our Supplier Code of Conduct outlines the various sets of expectations we have of each one of our suppliers, sets forth key principles we expect our suppliers to embrace, and will act prospectively as a reference for us in our sourcing selection processes. Owens Corning believes that key conclusions regarding the impact of human activity on global climate change, have earned widespread support requiring the reduction of greenhouse gas emissions (GHG) around the world. We recognize climate change will have a significant impact on the world’s water resources. Owens Corning recognizes the importance of biodiversity and is dedicated to minimizing any negative impact and, whenever possible, achieving a positive impact on biodiversity around the world. Owens Corning is committed – in both belief and action – to the Ten Principles of the United Nations Global Compact and the 30 articles of the Universal Declaration of Human Rights. 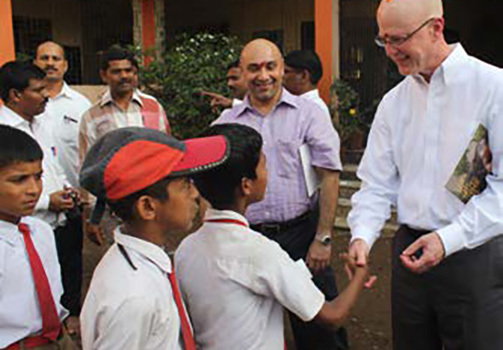 This commitment extends beyond making our products and operations more sustainable. It involves embracing the broader objectives of sustainability as we balance economic growth with social progress and environmental stewardship. In short, we believe that what is good for people and good for our planet is also good for Owens Corning. Owens Corning is committed to forthright sharing of all relevant information of interest to our stakeholders as this is at the center of our commitment to transparency. This approach reinforces our reputation, not only for quality products and services, but for conducting business ethically and in compliance with all laws and regulations. Owens Corning understands the importance of transparency in disclosure.